Android Reborn – How to Activate Fingerprint on Samsung Galaxy A7 2017. 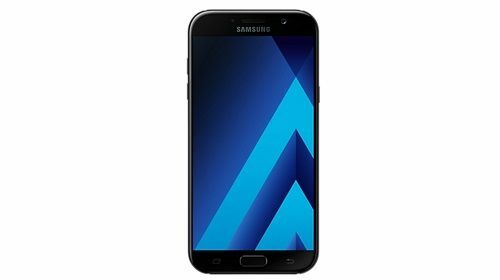 The higher version for Samsung Galaxy A series is A7 version that comes with fingerprint feature. But for those who haven’t know about how to activate fingerprint on Samsung Galaxy A7 2017 may need to follow the instruction below in other to scan the finger print as the right code for your phone properly. To activate Galaxy A7 fingerprint sensor, you must activate the phone by turning it on. You can press the power button for several seconds and wait until the screen display showing the Samsung logo. After that, you need to find the setting that contains with fingerprint sensor menu. Then, follow the steps below. After it shows ‘succeed’, then you need to tap ‘finish’. After doing this step, then your Samsung A7 fingerprint lock is ready to be used. You can lock your phone and then open it up by only put your finger on the home button in the phone.